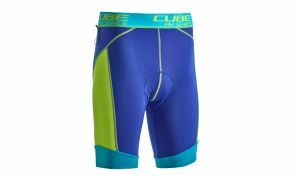 Provides perfect body temperature. 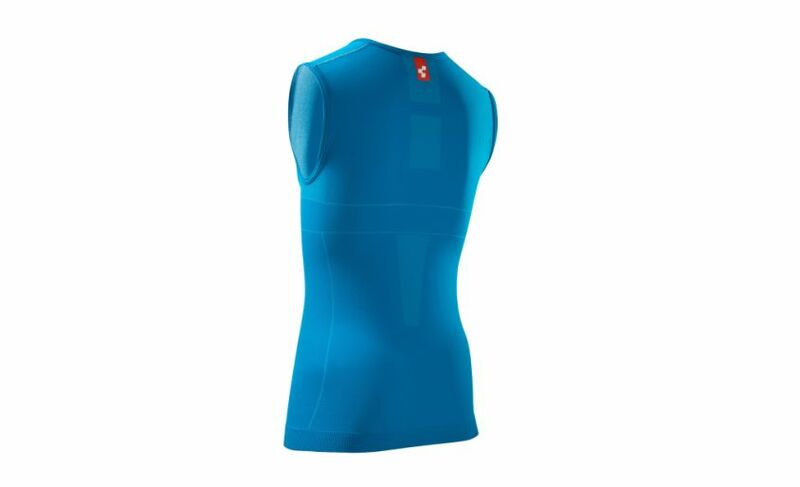 This functional baselayer shirt perfectly regulates the body temperature on warmer days. 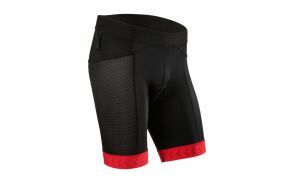 Cooling when it is hot, the baselayer protects you from chilling on the windy downhills or while having a break. 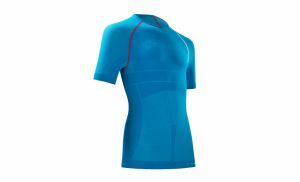 Designed according to the body mapping principle, this shirt provides vented or supporting zones perfectly attuned to the human anatomy. 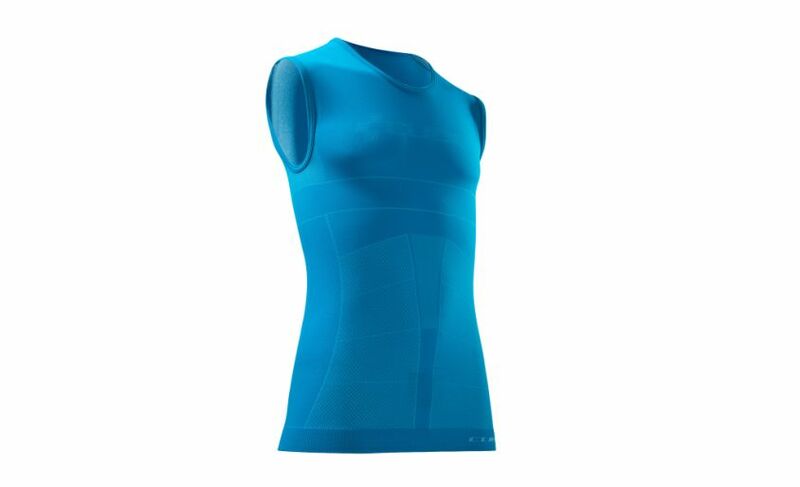 The seamless shirt made of a pollutant-free mix of polyamide and polyester feels great on your body.